Day Cream, Night Cream, Eye Cream & Mask with a 10% saving off the usual price. 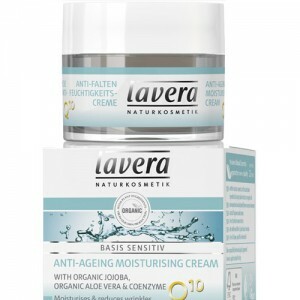 Lavera Q10 Anti Ageing Day Cream: Stay looking your youngest and best. Nourishing jojoba oil, moisturising aloe vera gel and regenerating coenzyme Q10 work in harmony to visibly reduce fine lines and wrinkles. 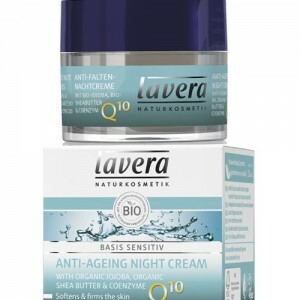 Lavera Q10 Anti Ageing Night Cream: Proven to reduce fine lines and wrinkles, this anti ageing night cream is packed with organic ingredients to provide long lasting moisture and intensive care. 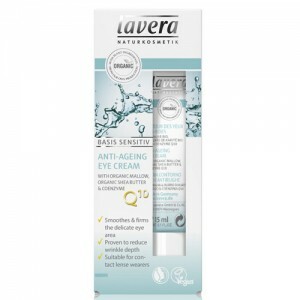 Lavera Q10 Anti Ageing Eye Cream: Proven to reduce wrinkle depth, this anti ageing eye cream smoothes and firms the delicate eye area. 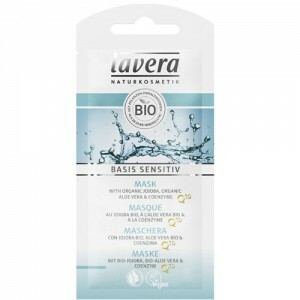 Lavera Q10 Anti Ageing Mask: Helps to protect the skin against free radical damage and premature skin ageing. Coenzyme Q10: supports skin cell regeneration while you sleep and with regular use fine lines and wrinkles are noticeably reduced and elasticity is improved.